Own your own sanke sixth barrel keg! 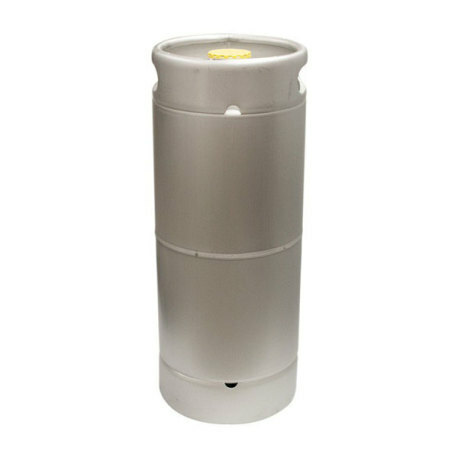 Due to popular demand, we have brought in these sanke-style sixth barrel kegs that are perfect for most kegerator setups. 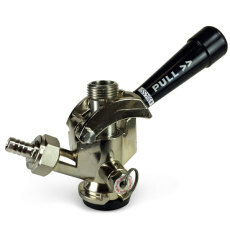 This stainless steel sanke keg has a total capacity of 5.15 gallons and work with American "D" style sanke couplers, having a drop-in "D" style valve preinstalled. Clean and sanitary, the surfaces of these kegs have been fully passivated and are ready to go! These are perfect for professional brewery use. 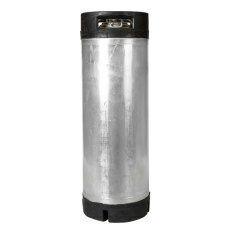 However, we have had a lot of requests for these kegs from customers who want to own their own in order to get them filled at local breweries. 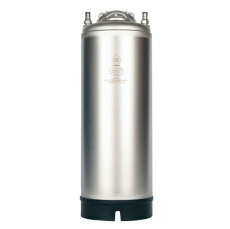 If you are looking for a new sanke sixth barrel keg, we've got you covered! 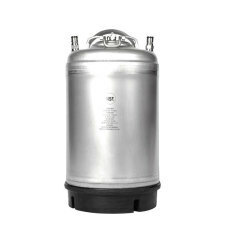 Compliant with Brewer's Association "Performance Guidelines for Refillable Kegs"